What if you are looking for a waterfront property but don’t want to worry about the maintenance associated with a yard? A waterfront townhouse or condo may be the answer. If you are considering Gilbert, then the following waterfront townhouse are options. 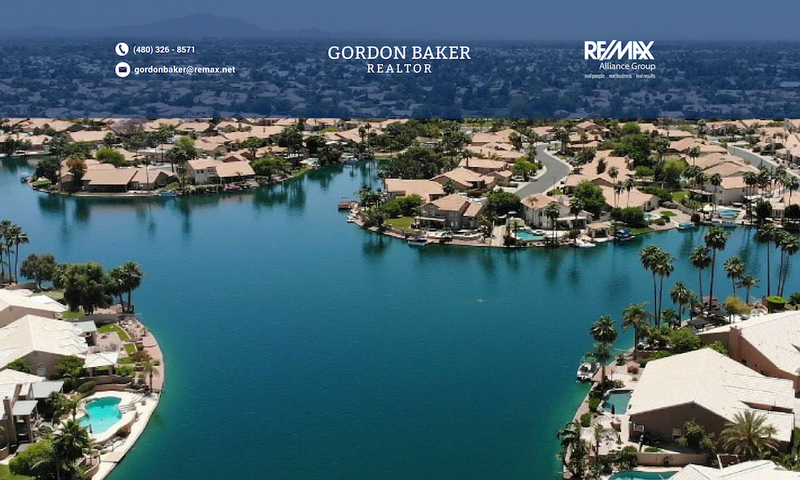 Gilbert waterfront townhouses are found in the larger master planned lake communities of The Islands and Val Vista Lakes. 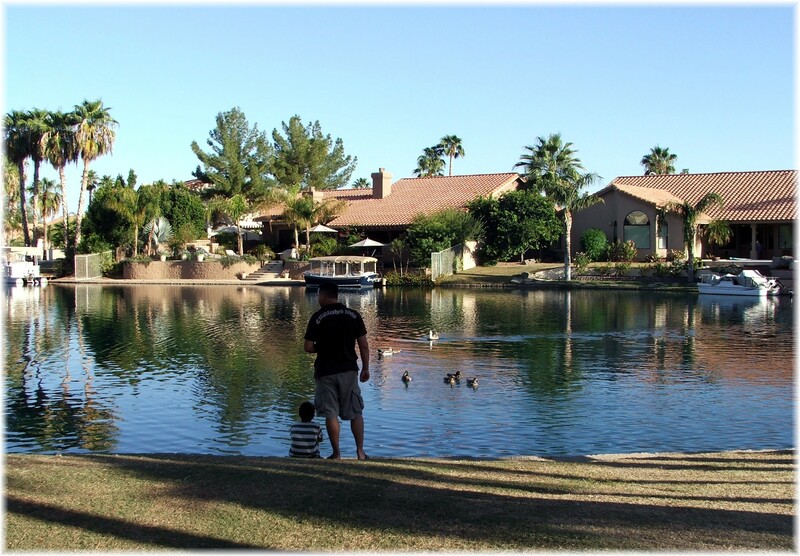 Val Vista Lakes is an award winning 900 acre master planned lake community with 24 subdivision and 4 parks. 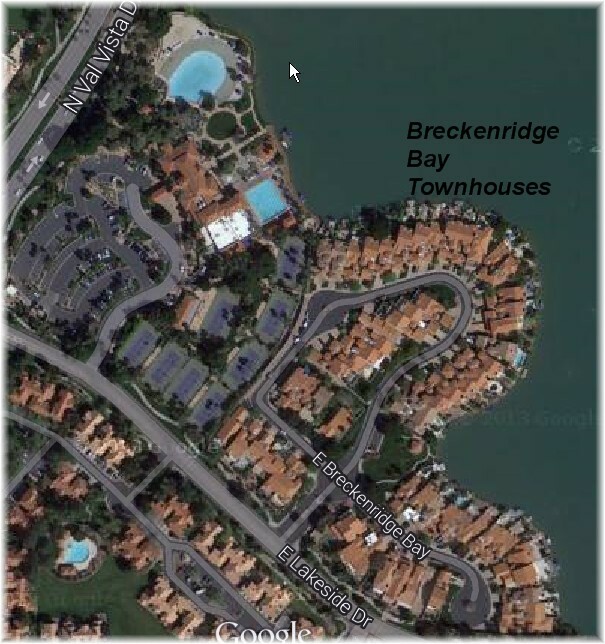 The Val Vista Lakes club house & community center that includes 8 tennis courts and 2 pools is right around the corner from Breckenridge Bay. The Dana Park outdoor shopping center is less than a mile away, and features popular retail, grocery and restaurants such as Paradise Bakery, Pei Wei’s Asian Restaurant, A.J.’s Fine Foods, RA Sushi, California Pizza, and much more. To automatically receive available waterfront homes for sale as they come on the market, click on Send Me New Listings. Please describe the property in as much detail as possible. The Islands waterfront townhouses includes Coral Reef and The Cove. Coral Reef is a 52 unit townhouse community that provides residents floor plans ranging from 1,234 sq.ft., single story up to 3,185 sq.ft. with a two story floor plan where over 85% are waterfront lots. Cove at The Islands features over 35 waterfront townhouses. In total there are over 170 townhouses in Cove at The Islands with the majority being two story floor plans. 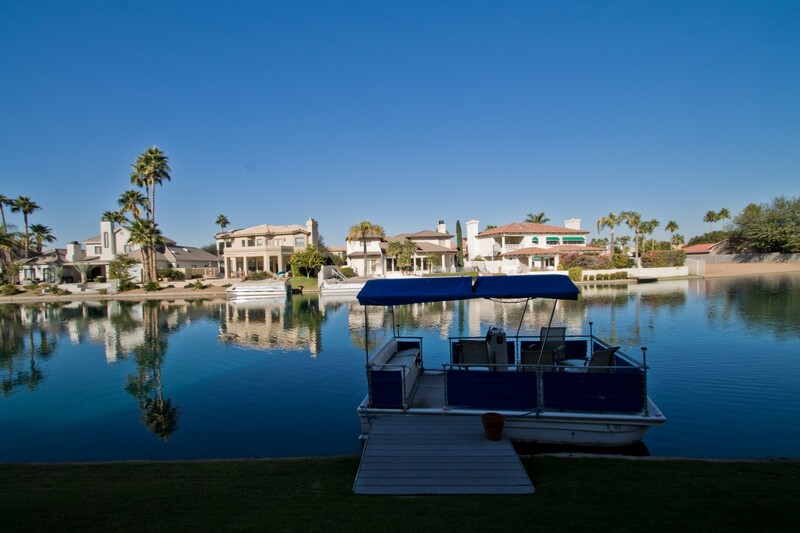 This community in located on the middle of the three lakes at The Islands and offers over a mile of boating. The majority of these townhouses fall in the 1,000 – 1,400 sq.ft. range. If you’re interested in waterfront or non-waterfront townhouses feel free to click on Send Me New Listings. Please describe the property in as much detail as possible. 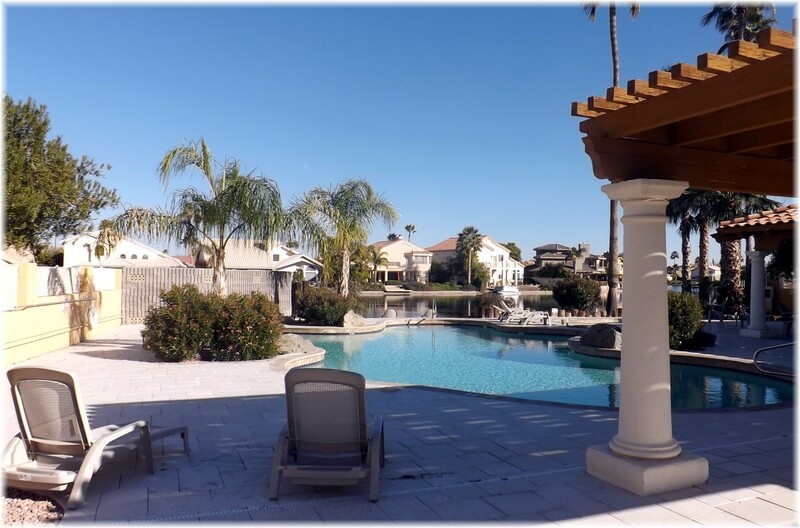 When you receive listings and want to get an idea of the area, be sure to visit Drive through Phoenix – virtually to get a complete picture of the house and the street on which it is located. What is the premium for waterfront property?